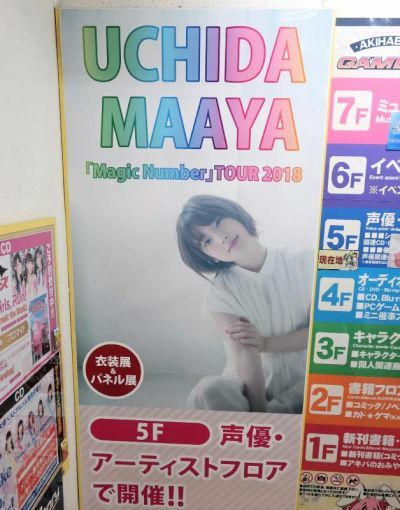 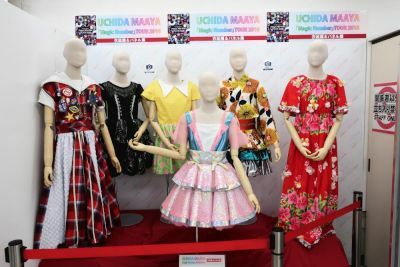 Betwen December 11, 2018 and January 7, 2019, there was an outfit exhibit on the 5th floor of Gamers for Uchida Maaya. 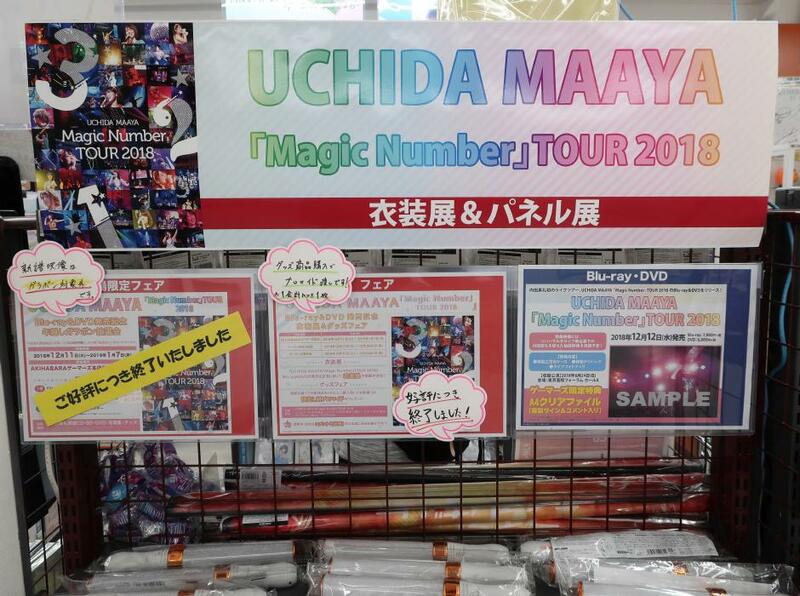 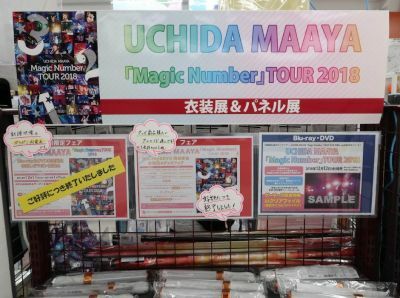 There were also many photo panels from the concert, but photos not allowed of those. 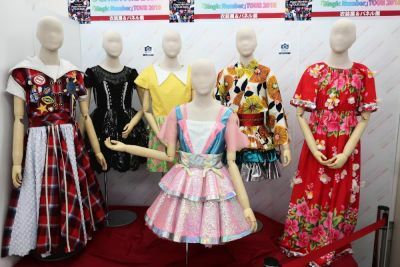 There were 6 outfits on display.